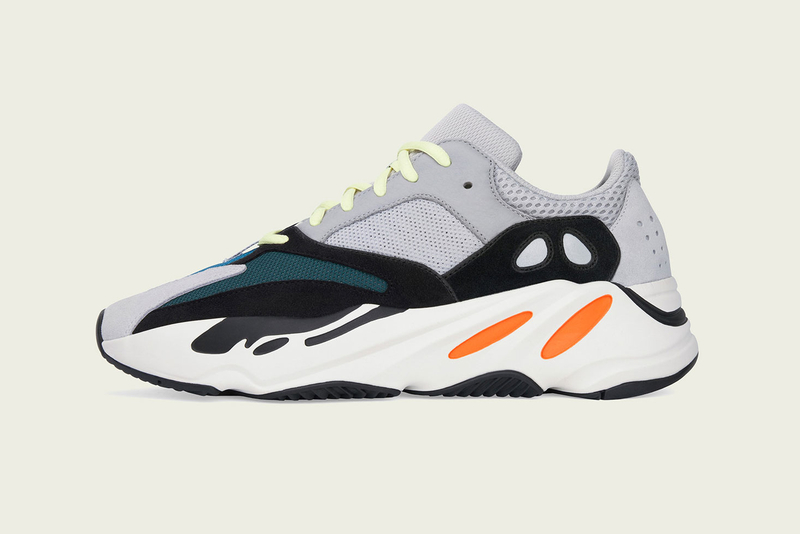 The adidas YEEZY BOOST 700 will launch once more on September 15 for $300 USD globally via adidas.com/YEEZY, YEEZY Supply and additional adidas retailers. Stay tuned for further information regarding this launch and let us know if you plan on copping. Fans can also find out why Kanye West decided to design glow-in-the-dark YEEZY 350 V2s. Rei Kawakubo Explains Why Designing Menswear is "More Interesting"
Including Steven Harrington’s new neon ‘Gotcha’ collectible figure. Contemporary Chinese Fashion Leads our Latest Editorial, "SINO-MODE"
Featuring SANKUANZ, Li-Ning, Xander Zhou, Feng Chen Wang, Yang Li, Necessity Sense and more. Alongside works by fashion designer and artist, Emilio Cavallini. The video is directed by Emil Nava.